Sara founded Expressions Dental Care Ltd together with Dr John Gregory in 2011. 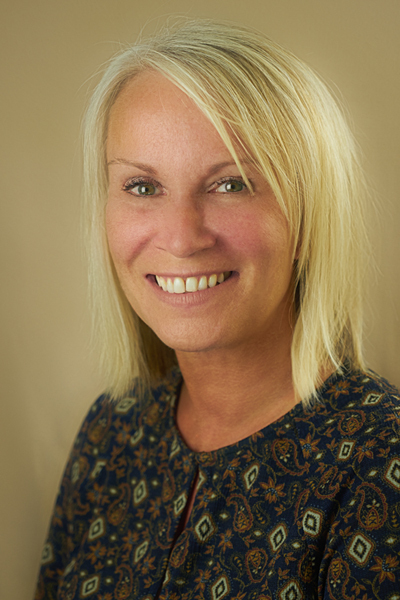 Sara has been involved in dental business for over 27 years having previously worked for Denplan Care Ltd who are now part of Simply Health for 20 years. Sara is also a fully qualified dental nurse and can sometimes been seen covering for staff absence in the surgery, nursing or on the reception welcoming patients to the practice. At home Sara is also busy with her twin sons who are in their first year of university and looking after her horse, dog and cats!! 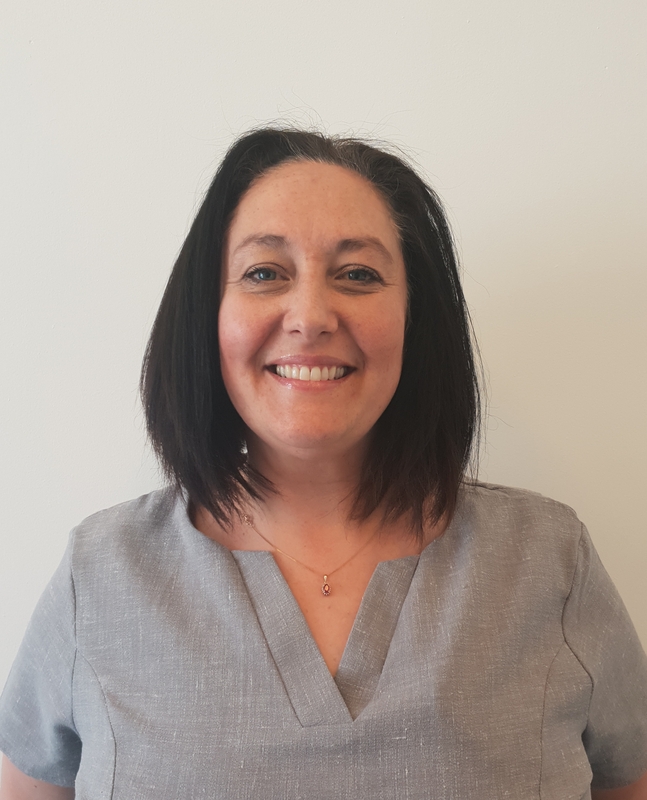 Anne-Marie has been working with us at Expressions Dental Care Ltd. since January 2003 and is responsible for the day to day running of our three practices. You may meet her on the reception desk here in Ripley, as she likes to leave her desk and meet the patients whenever she can. Priyanka studied from NTR University of health and sciences in India and qualified in October 2008. As a post graduate worked for 2 years in a multispecialty practice in Hyderabad. Outside of work Priyanka likes to play badminton, go travelling, do yoga and dance. After qualifying in Greece in 2006 at Aristotelian University of Thessaloniki Dental Faculty, Chris continued on to qualify in Surgical Implantology in 2015. 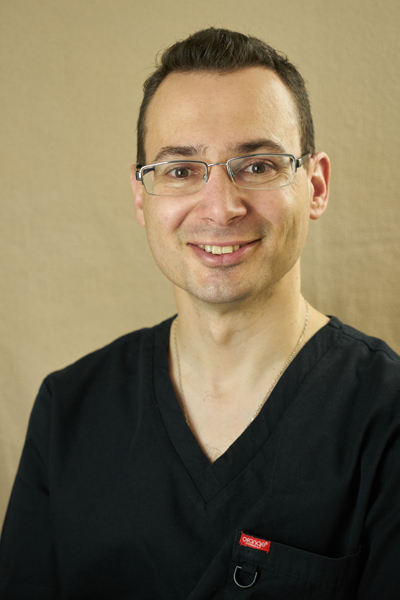 Prior to joining the practice Chris worked as an Associate dentist in Glasgow. 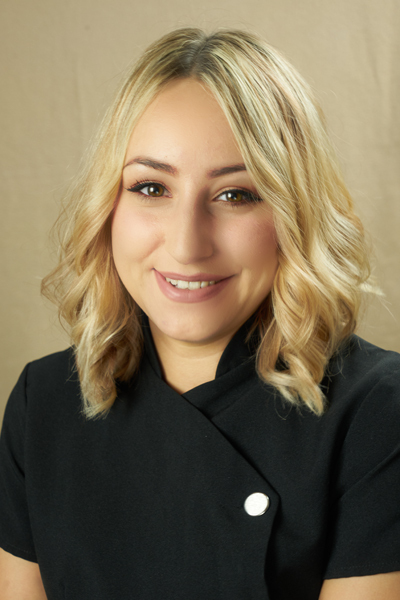 Anita graduated as a Hygienist from Medical School in Olsztyn, Poland in 2012. Prior to this Anita has worked as a Dental/Implant Nurse in Dental Practices in both Newbury and Sheffield. 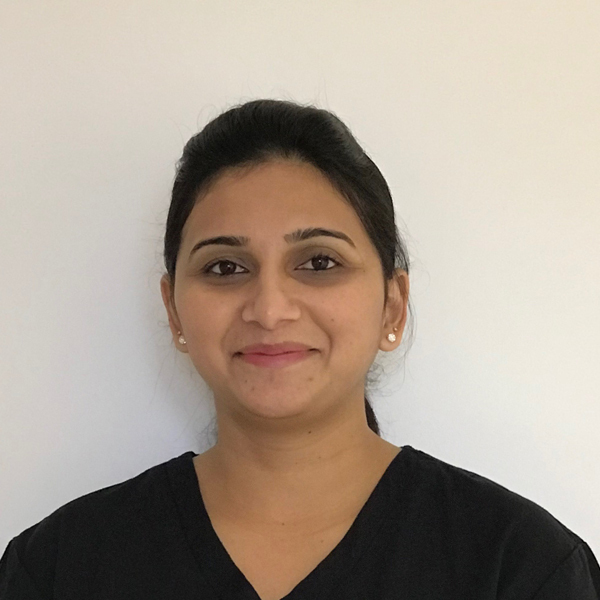 Anita is very passionate and loves her work as a Dental Hygienist, Anita has been a dedicated part of the team since 2014 and continues to look after our patient’s oral hygiene. She also likes to ensure that patients have enough knowledge about oral hygiene so they can continue with this at home. Anita lives in Littleover, Derby with her husband and two young children. She enjoys travelling, cooking and the theatre. Annette is a dedicated and patient focused Dental Hygienist and Therapist. Qualifying from Sheffield with a Diploma of Higher Education in Dental Hygiene and Dental Therapy and strives to remain up to date with the continual developments within Dentistry both in the UK and worldwide. 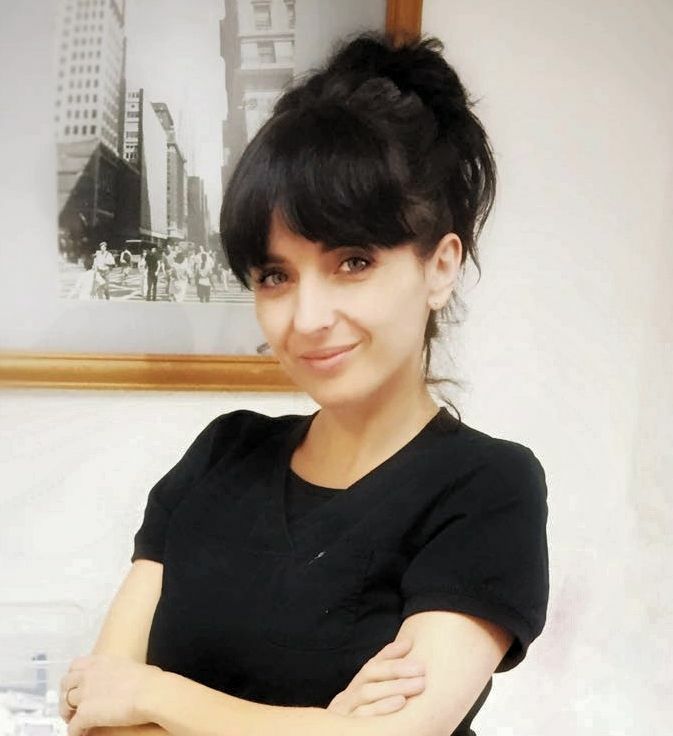 Annette is able to provide exclusive hygiene appointments, periodontal advice and Oral Health guidance to all our patients to include cosmetic stain removal and Implant maintenance alongside regular Hygiene maintenance options including air flow polishing and stain removal. Sarah completed her Dental nursing qualification (NEBDN) in 2005 and has been a valued member of the team here at Osmaston Road since 2014. 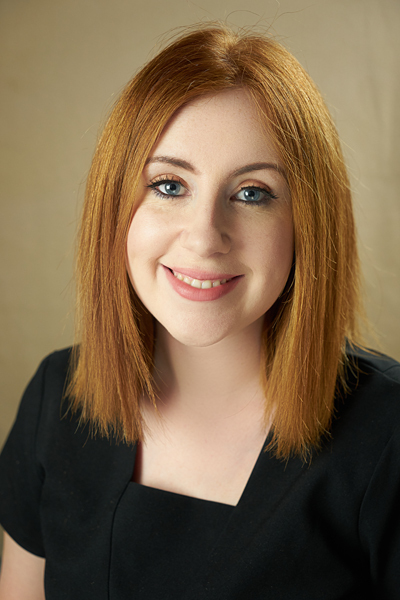 Sarah has continued with her dental education and regularly attends courses to ensure the practice is up to date with all the latest requirements, You will find her working alongside our dentists in the surgery and occasionally on reception. Out of work Sarah enjoys spending time with her family and long walks with her Red Fox Labrador Honey. 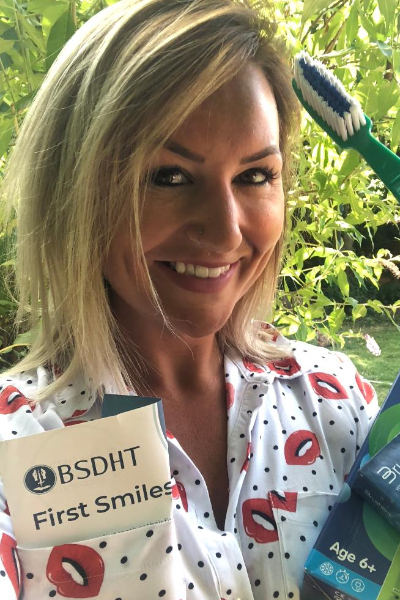 Amie joined the practice in February 2014 as a Trainee Dental nurse/ Receptionist, after qualifying with a NVQ level 3 in Dental Nursing Amie soon realized Patient care was her passion and completed additional courses to achieve this. Amie’s role as Patient Care coordinator is to support patients with there questions and understanding of any treatment they may require. 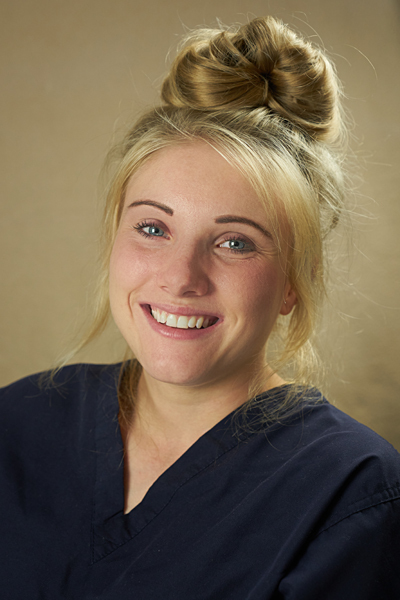 Amie is very friendly and approachable and always wants the very best for our patients. Outside of work Amie enjoys spending time with her Family and friends. 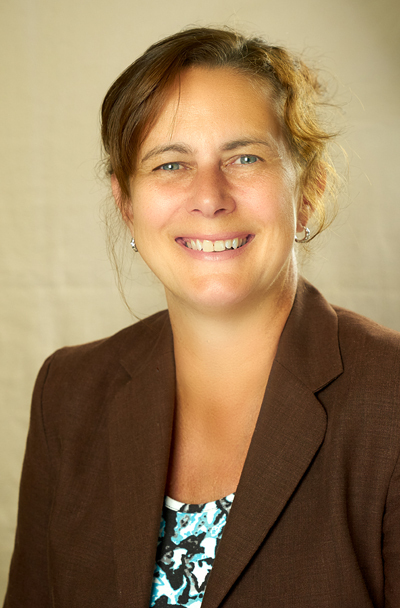 Alyson joined the practice in October 2018 and has been Dental nursing since 1992. She has additional qualifications in Dental Radiography, Dental Sedation & personal nutrition. 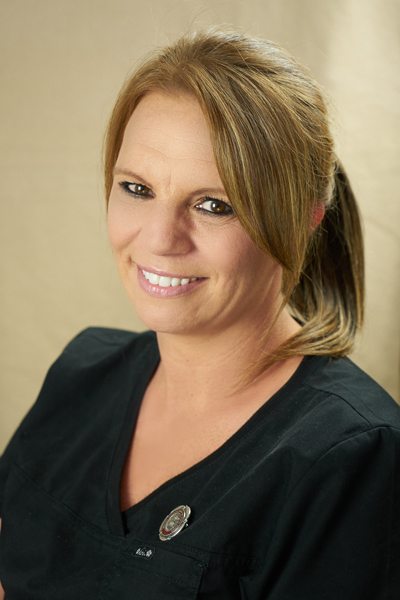 Alyson loves surgical and implant dentistry as she spent many years in this specialist field. She also has extensive experience in reassuring and caring for patients in the dental setting, and enjoys helping our nervous patients feel more comfortable. She is also a Association of Reflexology qualified reflexologist, so on her days off she swaps teeth for feet! Outside of work Alyson’s hobbies include gardening, yoga & spending time with her family. Her young daughter and step children keep her busy. Daniella has recently achieved her Level 3 Dental Nurse qualification after training here at Osmaston Road Dental Practice. You will find Daniella working in our surgery’s and also on the reception area looking after our patients. Outside of work Daniella enjoys spending time with her family and socializing with friends. Elyse has recently joined the practice and is currently studying for her NVQ level 3 in Dental Nursing with Derby college. You will see Elyse on reception and in our surgery’s working alongside the dentists. Elyse always has a smile and is happy to help. Outside of work Elyse likes to socialize with friends and family, She also enjoys Arts & Crafts.